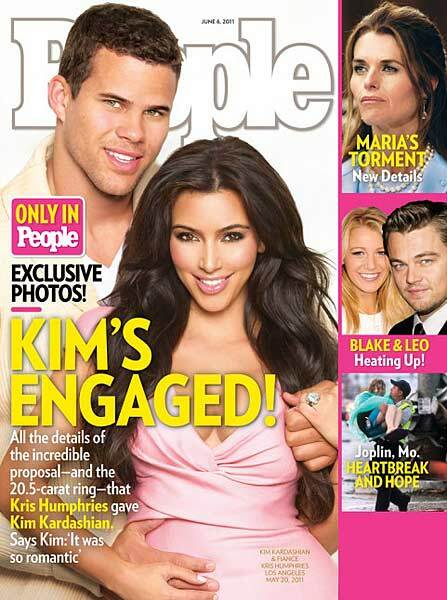 Kris Humphries still love Kim Kardashian? 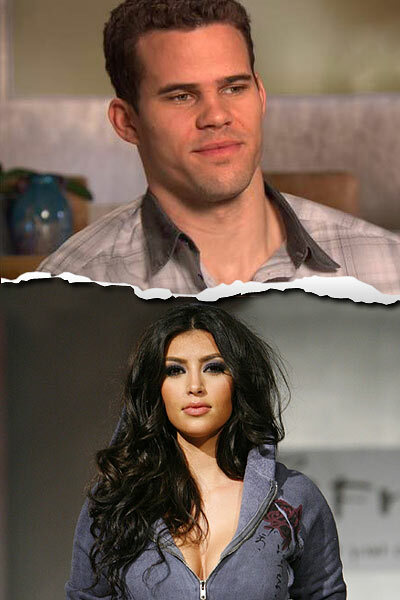 While everybody accuses Kim Kardashian of being unfair to her ex-husband, Kris Humphries confesses in Access Hollywood that his feelings for Kim were true. He says “To me it was real. I would never go through something and do something that wasn’t real or I didn’t believe in, so I can really only speak for myself in terms of that.” Kris continues to play basketball, which helps him to keep his spirits high. 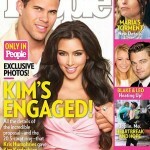 Speaking about Kim Kardashian, she still wants a family and to become a mother. But as she doesn’t have her dream come true by now, she puts her efforts into business. Her sisters and she released a new collection of jeans for Sears for women with curvy forms, like the sextape star’s sisters have.